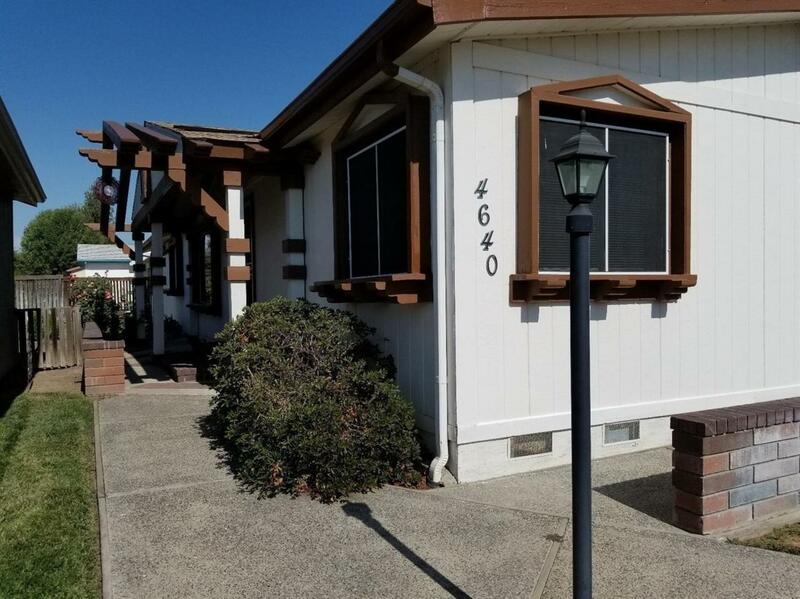 Excellent location, Beautiful and well maintained this modular home sits in the very desirable gated neighborhood of Oak Tree Estates. This open floor plan includes a formal living room with cozy fire place, large family room and formal dining area. The over 55 community has a park area, RV storage, and large club house complete with common pool.